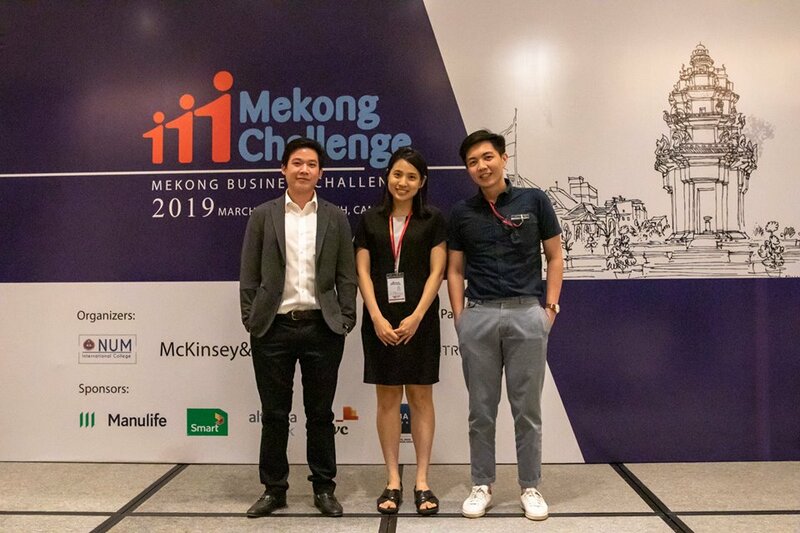 On the 16th of March, Cambodia hosted the 13th Mekong Challenge in Phnom Penh capital city. With a total of 11 teams coming from 6 countries, namely Cambodia, Bhutan, Myanmar, Thailand, Vietnam, and Laos. The Gold Medal and Champion’s Cup went to MM Tutors from Myanmar. 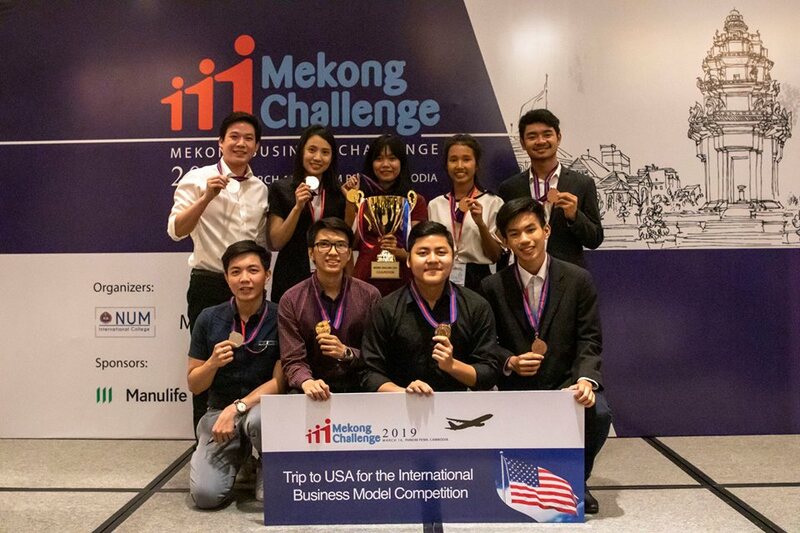 The Silver Medal was awarded to Happy Walk from Mahidol University Thailand and the Bronze Medal was awarded to Job Seekers from Liger Leadership Academy Cambodia. 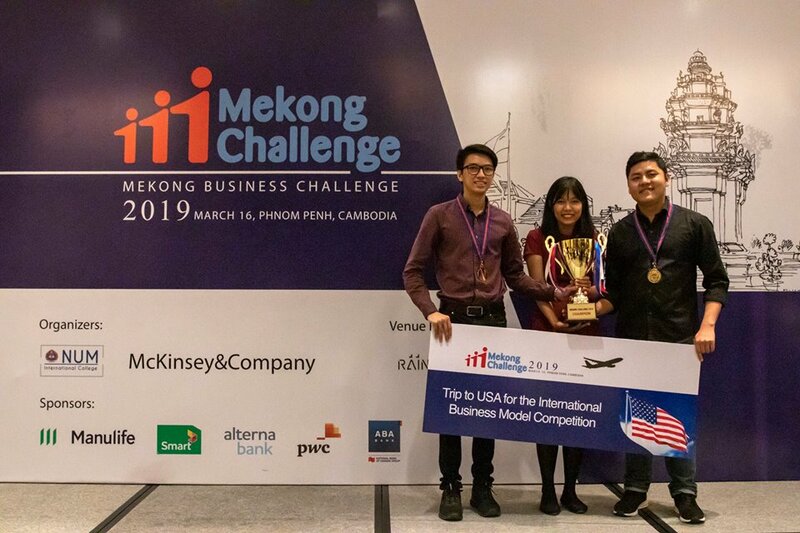 For MM Tutors, they will now advance to the International Business Model Competition in the U.S.